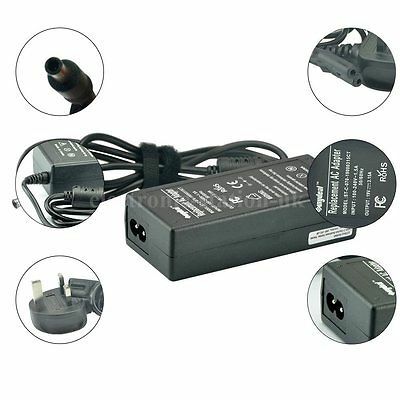 SALE Up to 60% On Fujitsu Laptop Chargers @UKlaptopcharger.co.uk. Buy Now Fujitsu Amilo D7850 20V 4.5A Adapter Original AC Charger – compatible series # Amilo with one year warranty. Shop for adapters and Get bumper discount and cashback offers ✓Best Offers ✓Fast Shipping.